You are going to Watch One Piece Episode 586 English subbed online free episodes with HQ / high quality. Stream Anime One Piece Episode 586 Online English sub In a Real Pinch! 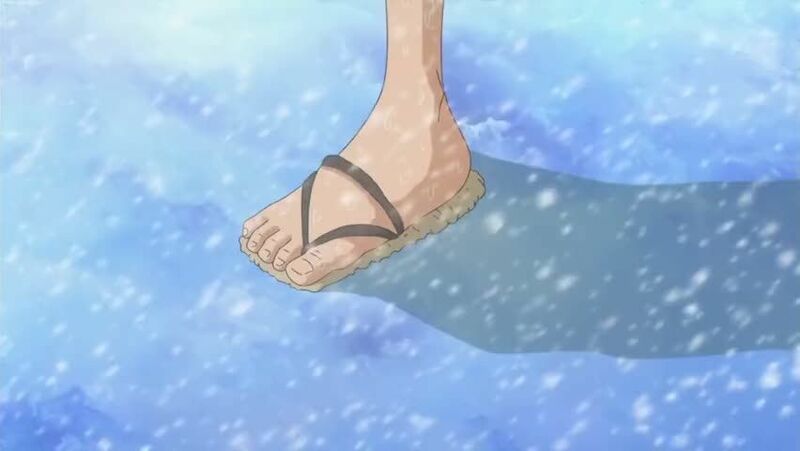 Luffy Sinks into the ice-cold lake!